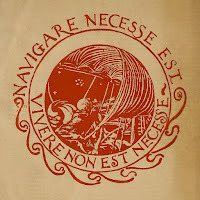 "Navigare Necesse Est, Vivere Non Necesse"
To sail is necessary; to live is not. When I saw that saying yesterday, it resonated with me right away, before I even understood it. Plutarch attributed it to Pompey (Gnaeus Pompeius Magnus) who in 56 B.C., when he was ready to set out on his voyage home to Rome from Africa, faced a huge storm on the sea. The story goes: "The captains of the ships were reluctant to set sail. But he [Pompey] led the way himself and ordered them to weigh anchor, shouting out to them: 'We have to sail, we do not have to live.' So, with good fortune assisting his own daring and energy, he filled the sea with ships and the markets with grain. 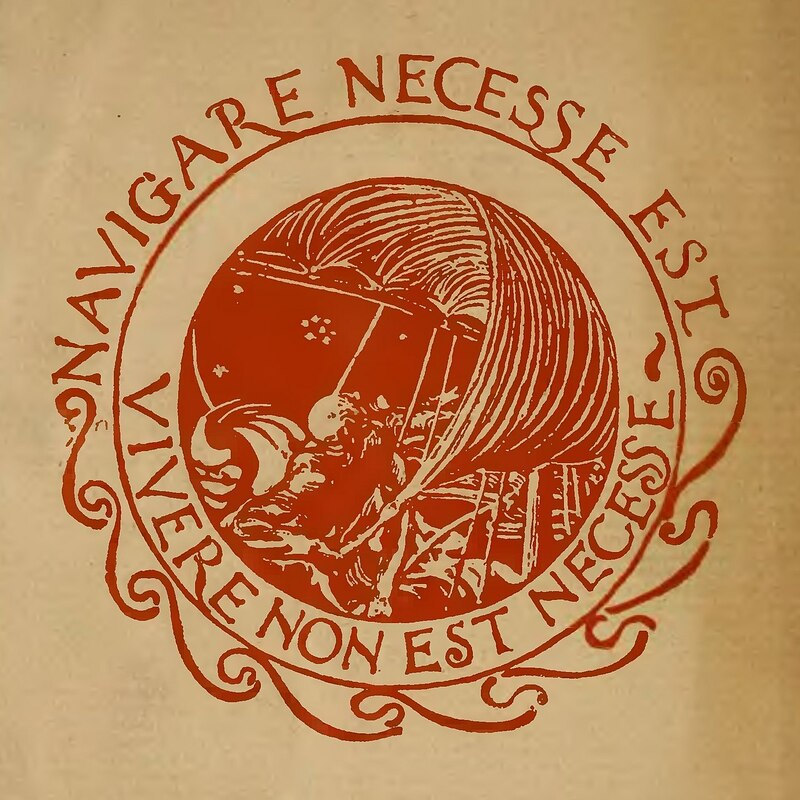 In fact, he provided so much of it that there was a surplus left over for the use of people outside Italy, the supply overflowing, as it were from a welling fountain, in all directions." Are you seeing the parallels with the climate change emergency? We must set out into the huge storm of climate chaos if we want to find the solutions that will safeguard the future, but many of us aren't willing to feel bad about it let alone die trying to save the day. To feel good is not. In any case, let it sink in. If you've had your children, then biologically you're pretty much done — just one job left, and that's to help them survive so that they can reproduce. Avoiding helping to ensure their survival because thinking about the climate crisis makes your today feel a little less nice is the height of cowardice, no? As this is the Thanksgiving holiday weekend in Canada, may I wish you a year of gratitude for whatever blessings have helped you avoid losing your own life or that of your loved ones, your livelihood, your food security or water sources, your home or entire homeland. And may we all spend some time feeling bad for our friends — of all species — in Indonesia and elsewhere who are struggling through so many crises, some of them climate change related or exacerbated, some not. May our continued good fortune assist our own daring and energy as we push through the bad feelings to get to anger and then action and solutions!